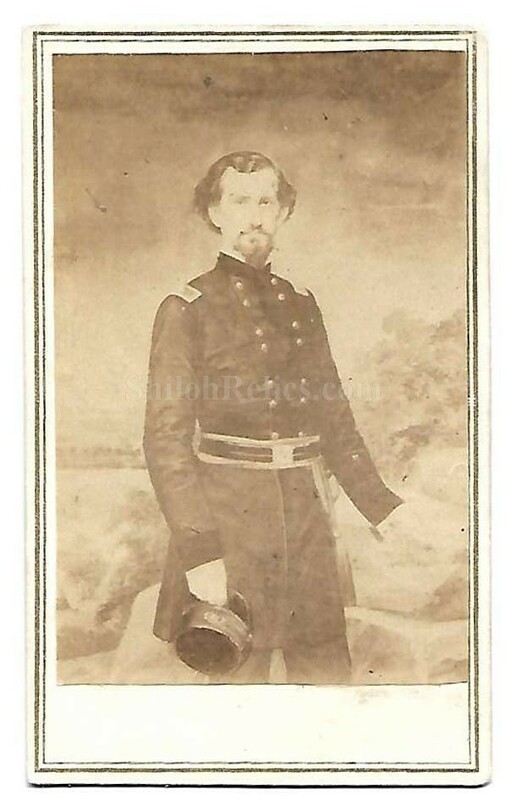 Here is a fine original CDV image of Confederate General Felix Zollicoffer (1812 – 1862). The image shows the knee-up view of Zollicoffer in uniform with the rank of General on his collar. Zollicoffer was born in Maury County, Tennessee on May 19, 1812. He was a journalist before the war but served during the Seminole War of 1836. He was elected to Congress and served until 1859. 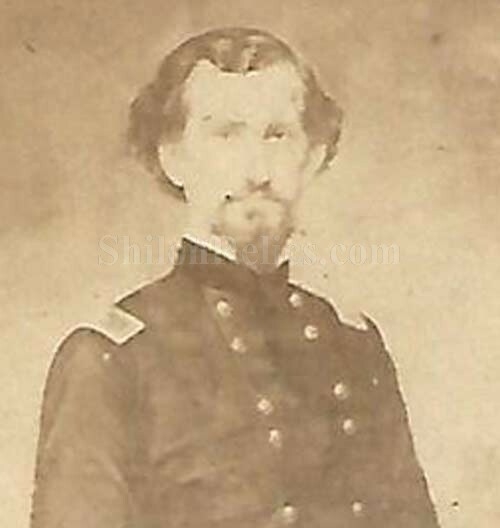 He received his commission as a Confederate Brig. General in the Confederate States Army on July 9, 1861. During the battle of Mill Springs on July 19, 1862 the general was killed in action. He is buried in Nashville, Tennessee. 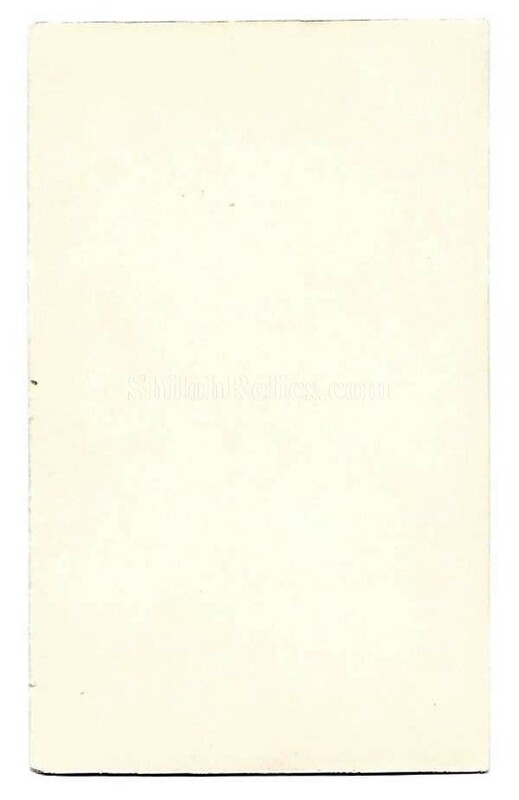 On the reverse of the card it is unmarked so it could be sold by any retailer. These CDV images measure approximately 2 1/2 inches wide and are 4 inches tall. This is a tough to find image of a valiant Confederate General.